Rhonda Blackwell Siler is a local Gilmer County Georgia Divorce Lawyer. Hello, I am Rhonda Blackwell Siler, a Georgia divorce attorney and I live in Gilmer county. I help clients through out Gilmer County, Georgia area with their uncontested divorces for a low, flat fee of $300.00 if the divorce does not involve minor children and $500 if it does. I also provide low cost services like Wills for $75.00 and Quitclaim deeds for $50.00. I am a local lawyer and third generation Georgia resident and I have represented hundreds of clients in the cities of Cherry Log, Ellijay, East Ellijay, Whitestone and all other communities in Gilmer County, Georgia. 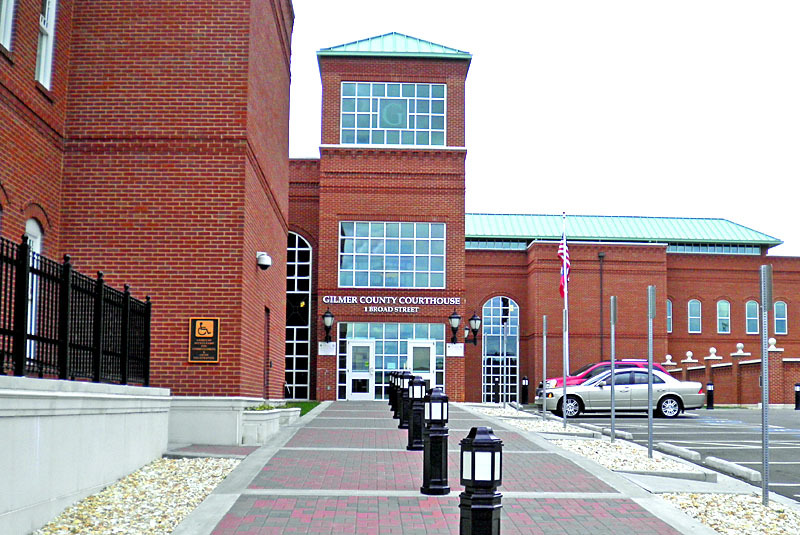 Gilmer County is part of the Appalachian Judicial Circuit of Superior Courts. The Appalachian Judicial Circuit consists of Fannin County, Gilmer County and Pickens County. There are currently three Superior Court Judges serving the circuit and they are the Chief Judge Brenda S. Weaver, Judge Roger E. Bradley, and the newest Judge Amanda Mercier. Juvenile Court Judge John Worcester Holland also hears superior court pro se cases, protective orders and cases involving child support recovery. Each Judge conducts civil non-jury hearings where they hear uncontested divorce cases in each county at least once a month. In the Appalachian circuit, currently in uncontested cases with out minor children where you are represented by an attorney, you do not have to appear in court for the final decree. In cases with minor children we will have to appear in court. ON-LINE GEORGIA DIVORCE. For your convenience, I do not require that my clients come to my office or for any reason and in most cases everything can be handled by email, telephone consultations and mail. However, if you would prefer to meet with me in person to discuss your case, please call me at my office and I will be glad to talk with you and to schedule an appointment for us to meet. My primary office is located in downtown Ellijay on the roundabout above the North Star Emporium in the location where Seller's insurance used to be located. I take appointments Monday - Friday from 10:00 - 6:30. Real legal representation at document preparation prices.